So here’s the deal. I’m doing a DJ set next Tuesday for a hurricane relief party. 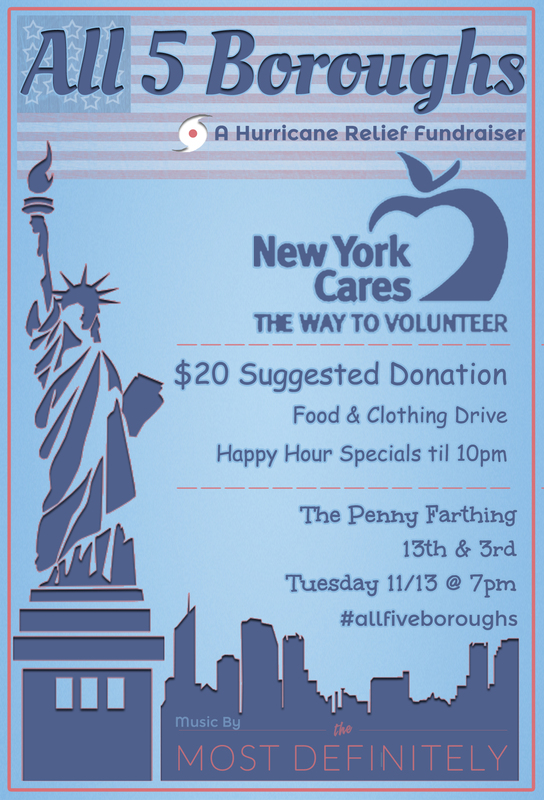 100% of all proceeds benefitting those affected by Hurricane Sandy. Here’s a link to the invite. Come through and let’s save the world, one drink at a time.